Hours subject to change. Please call to confirm. 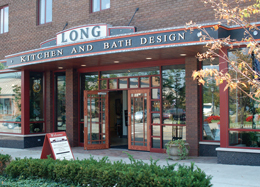 Commercial Services: Michigan, Ohio, Indiana, Illinois and surrounding states in the Midwest. 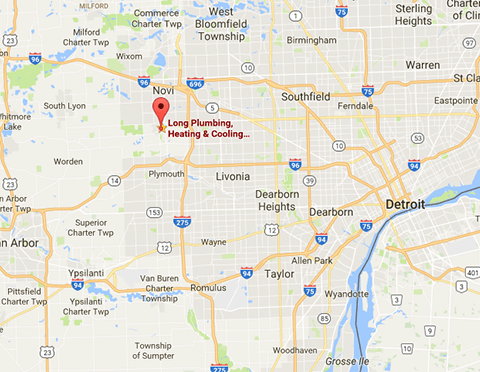 For Plumbing, Heating or Air Conditiong Service, call 248‑349‑0373 or fill out our convenient form. If you need immediate assistance, please call our 24/7 Emergency Service line at 248‑349‑0373.